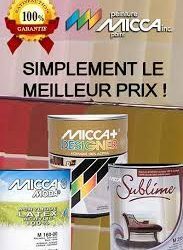 We are proud to carry PPG Paints, Micca and coming soon Old Western Paint! 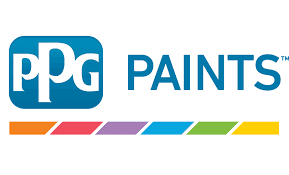 PPG Paints is a unique combination of four brands and we proud to carry two of those brands – PPG Pittsburgh Paints® and PPG Porter Paints®. 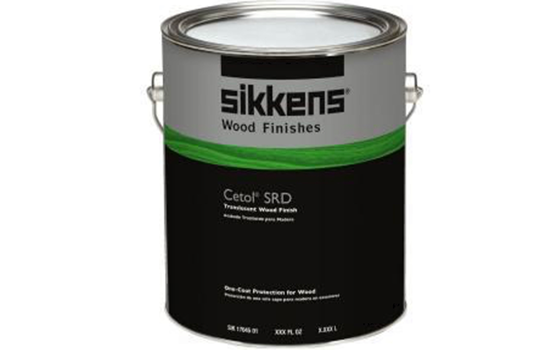 The reason that we chose to carry this brand is because of their extensive product offering and their state of the art color matching technology. They have been providing quality paints to both homeowners and contractors for over 100 years. We also carry Sikkens stains for customizing all your different types of wood features through out your home.Come visit us today to see what we offer! 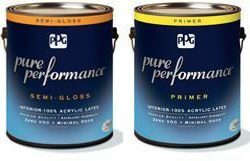 Click the link below to learn more about the PPG products we offer! 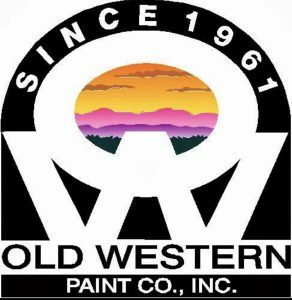 We are proud to announce that we will soon be carrying Western Paints as well! A Colorado home-grown paint line. 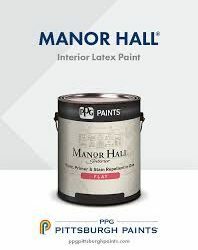 100% acrylic | Zero - VOC Based paint | Low Odor | Hi hiding | Resist mold and mildew | This paint is ideal for schools, hotels, hospitals, office buildings, rental spaces, home residence and more. 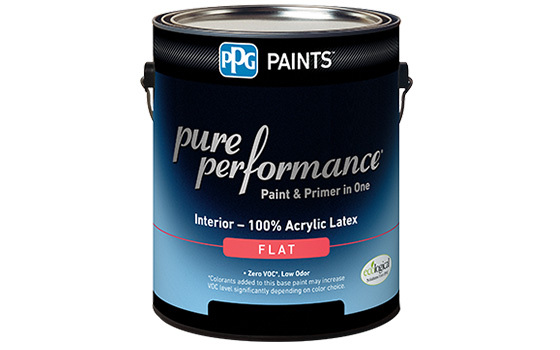 Pure Performance 100% acrylic latex interior paint delivers an excellent performing paint that meets the most stringent VOC regulations. 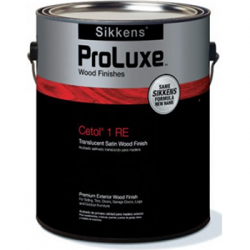 Interior latex wall and ceiling paint. 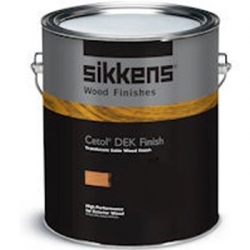 Good dry hide with quick dry and recoat time. 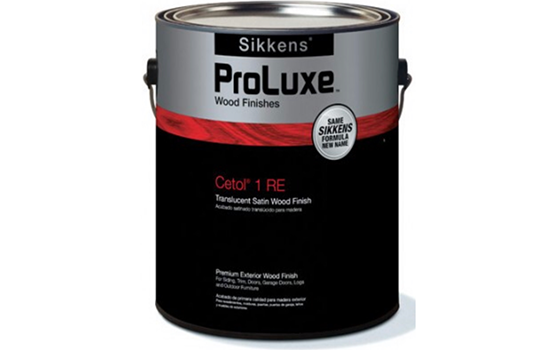 Spray, brush or roll application with good touch up. 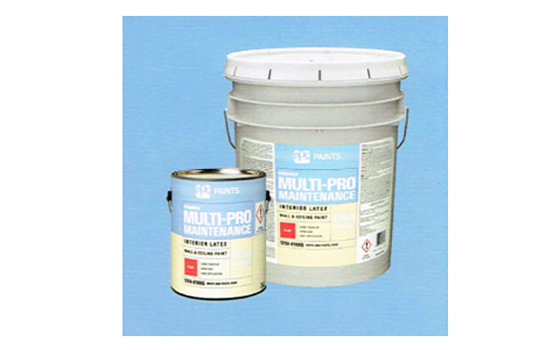 Multi-pro maintenance interior wall, ceiling, and trim paint are formulated to meet the requirements of cost-conscious painters. 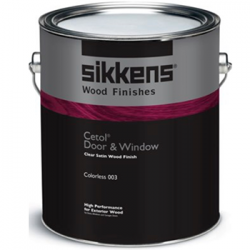 It is ideal for use on interior walls and ceilings and new and maintenance applications. 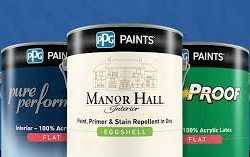 Paint and primer in one. 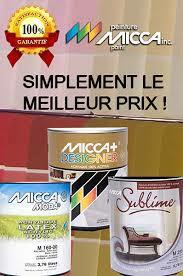 Interior latex paint. 100% acrylic. 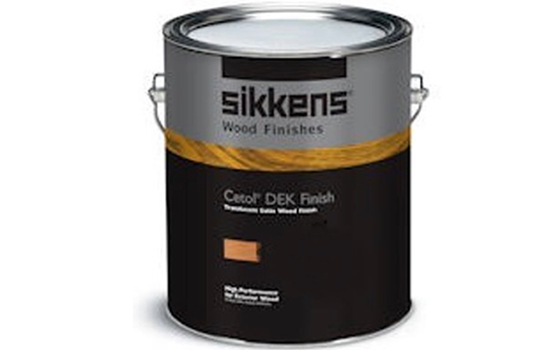 Durable, tough finish, thanks to a bodied application. Provides a mildew resistant coating. 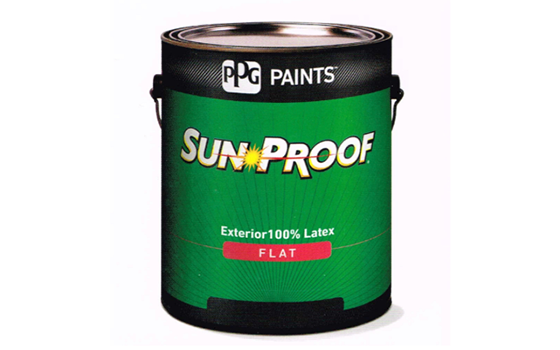 Application down to 35°F for an extended season Sun Proof is one of PPG‘s oldest brands dating back to the 1900s. 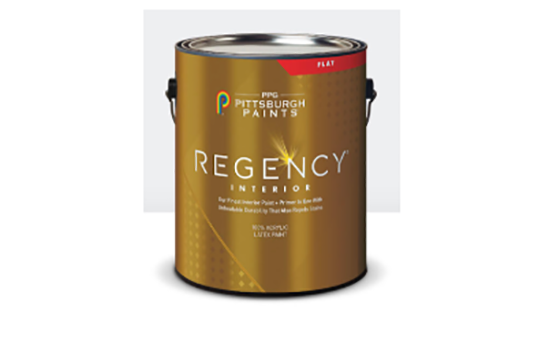 It’s durable finish and long-lasting beauty continue to drive the Sun Proof reputation, making it a paint that stands for quality, value, and time-honored heritage.